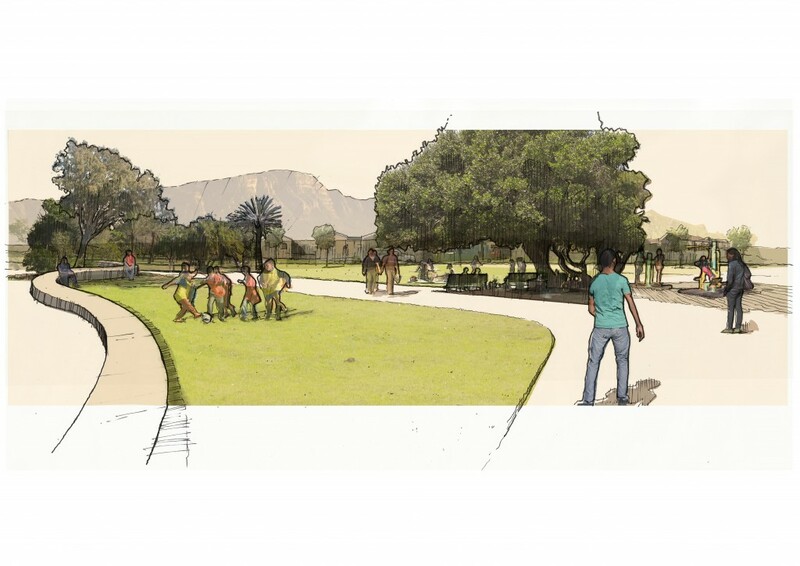 The City of Cape Town identified the Seawinds area as an area in need of a quality recreational facility, or Smart Park. It is a highly populated predominantly low income earning area and the community have very limited access to quality public space. A project was therefore initiated to create an integrated recreational facility under the City’s Smart Park programme for the community of Seawinds. This facility needed to include active and passive recreation and sport and fitness facilities as well as play areas for children. The Project is currently under construction. 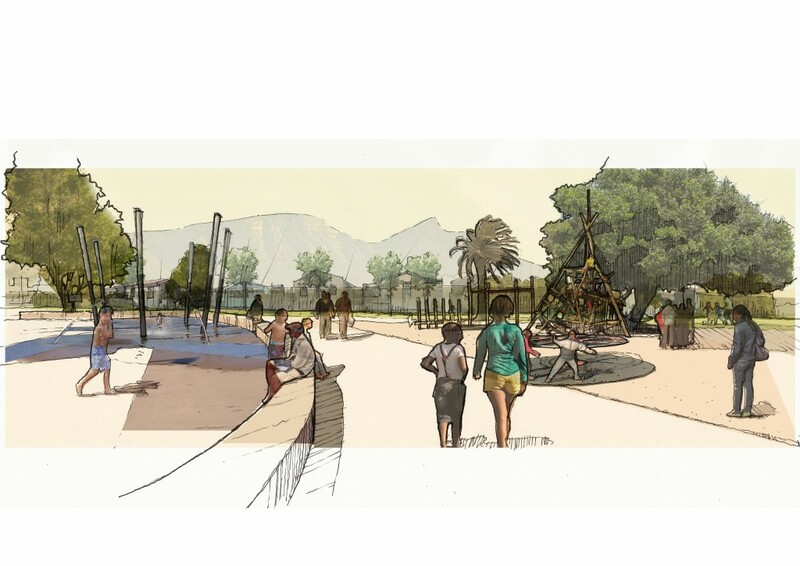 The concept that developed incorporated trim parks with outdoor gym equipment, a water play area, separate small and older child play areas as well as passive recreational areas, a stage and asphalt sports grounds.